Thank you for attending Homecoming 2019. We hope you had a wonderful time. Please share your feedback by using the following link: https://www.surveymonkey.com/r/MUWHomecoming2019. To view pictures click here. Go ahead and make plans to join us next year on March 26th through 29th. It promises to be another exciting weekend! Your gifts to the MUW Foundation make a direct impact on students’ lives. During the 2017 scholarship luncheon for donors and their scholarship recipients, students shared their stories of the many ways scholarships are making a difference in their lives and their college experience. Please enjoy the following video, "What My Scholarship Means to Me," and consider making a gift to the MUW Foundation to support our deserving students. The Alumni Directory needs your information! 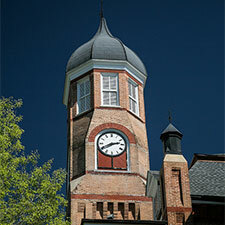 The W is working on a new project designed to help bring our alumni back together. To make sure our data is as up-to-date as possible, our provider, PCI, will begin contacting alumni soon to verify that the information we will print is accurate and complete. Read more! The Office of Alumni and Development works to build relationships with alumni and friends of the university and encourages participation in the life of The W. Each alumnus is important in helping promote, strengthen, and grow The W as it moves into the future. 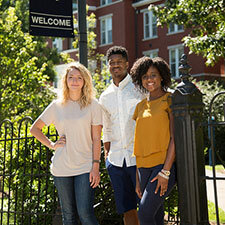 We encourage you to become involved in a variety of ways: join the Alumni Association; attend an alumni event; become part of or help establish an alumni chapter; invest in your university with a charitable donation; volunteer; mentor; keep up with the The W through our alumni magazine, Visions. 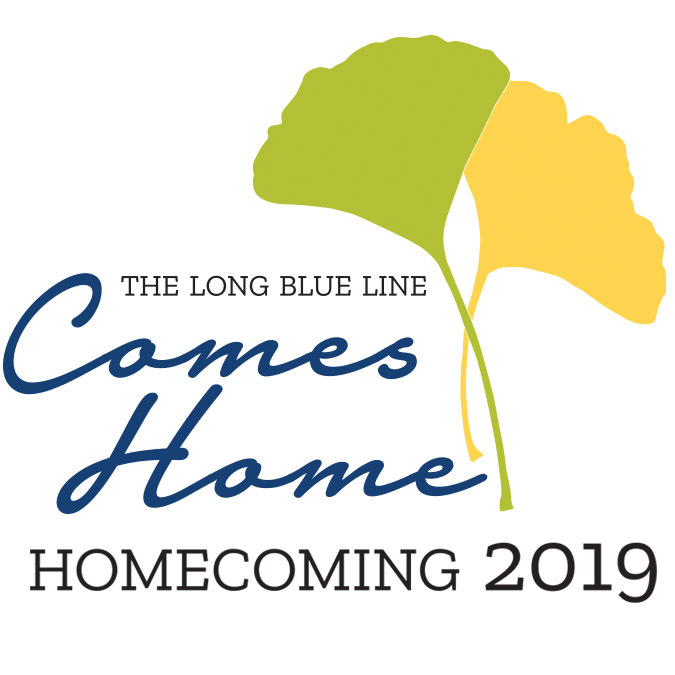 There are many ways for you to stay connected to other members of the Long Blue Line and your university. Your participation helps ensure that The W continues to provide an outstanding academic experience, as well as a welcoming environment for students, faculty, and staff. 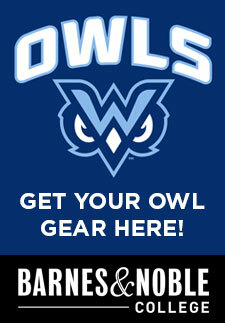 Involvement of our alumni and friends is vital to the future of The W. We want to hear from you!